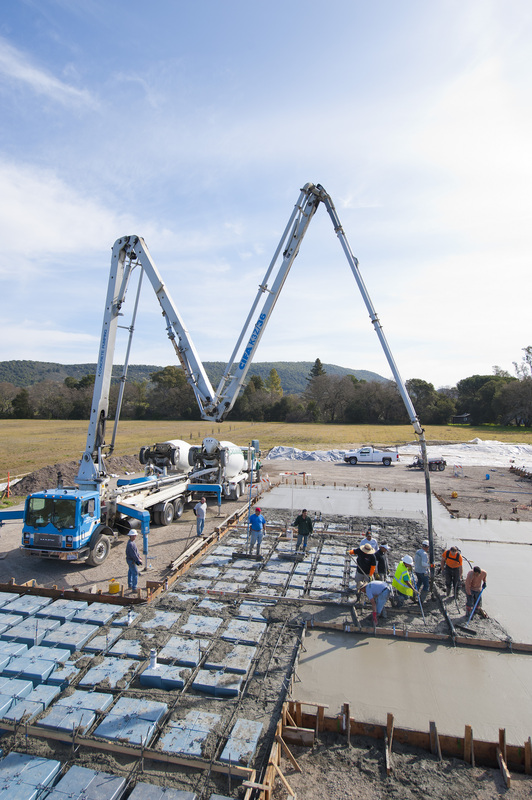 Concrete – Berger Concrete, Inc.
Berger Concrete has specialized in concrete for over 20 years. You can count on any structure we make to provide a long lasting, durable product. We will insure that every project we install will meet or exceed the needs of our clients.